NASHVILLE — U.S. Senate Democratic candidate Phil Bredesen is coming under renewed fire from Republican Marsha Blackburn, who alleges the former Tennessee governor would side with fellow Democrats if elected and "attempt to block" President Donald Trump's picks for the U.S. Supreme Court. But retired Tennessee Supreme Court Chief Justice William "Mickey" Barker of Chattanooga, a Republican, said in an interview he believes Bredesen's assertions that he would look at judicial nominees through a nonpartisan lens. Barker pointed to then-Gov. Bredesen's 2007 appointment of Republican William Koch, a legal counsel to former Republican Gov. Lamar Alexander, to the state Supreme Court as well as Bredesen's selection of Republican Jeffrey Bivins in 2005 as a Circuit Court judge for the 21st Judicial District. Bivins was later elevated by Bredesen's successor, Republican Gov. Bill Haslam, first to the Tennessee Court of Criminal Appeals and later to the state Supreme Court. Bivins is now chief justice after his election by fellow justices to the post. "Gov. Bredesen appointed Bill Koch on the court when I was the chief and Bill Koch was a Republican and had been Gov. [Lamar] Alexander's counsel," Barker said. "When he says he'll appoint somebody based upon who he thinks is the best, he's telling the truth. He has." "If he thought he was the best person he'd vote to confirm or, if he didn't, he wouldn't," Barker said. Blackburn, a Brentwood congressman, has been hitting the judicial confirmation issue hard after last week's announcement by U.S. Supreme Court Justice Anthony Kennedy, a Republican and sometimes-swing vote on the high court, that he was retiring. "Tennesseans are very clear about their expectation of the next justice," Blackburn said in a column published Thursday on the conservative Independent Journal Review's online website. "They want to see a judge who shows respect for both the Constitution and the rule of law. Tennesseans, also, realize that one justice can make the difference, as last week's critical rulings have prevailed by slim margins." Blackburn spokeswoman Abbi Sigler said, "Chuck Schumer's No. 1 recruit Phil Bredesen will fall in line with national Democrats and vote to block the President's good constitutional nominees every time. "Tennesseans are explicit in what they want: Supreme Court justices and federal judges who are going to uphold the Constitution, not activists who legislate from the bench. 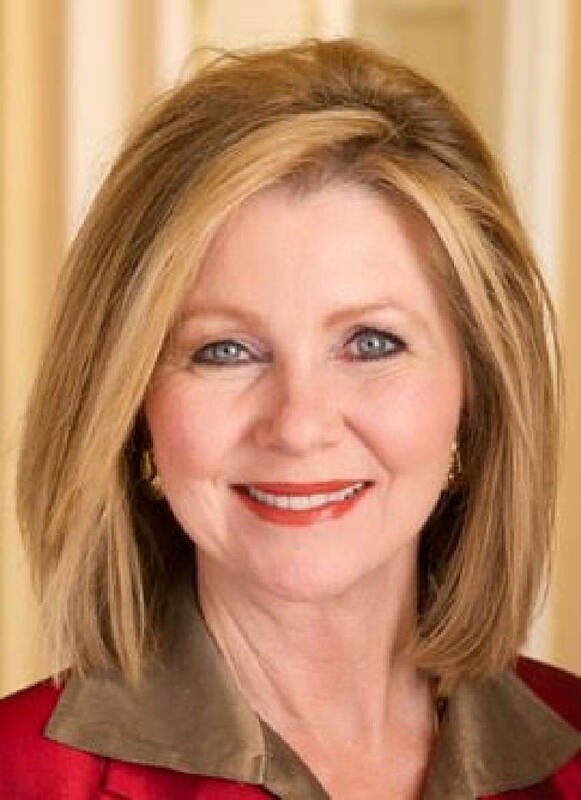 They can only trust Marsha Blackburn to support strict constitutionalist justices, who will abide by the rule of law." Bredesen spokeswoman Alyssa Hansen said that "as governor, Phil Bredesen didn't just take a bipartisan approach to judicial appointments — he took a nonpartisan approach. Taking partisan politics out of judicial confirmations is exactly what he'll do in the Senate." 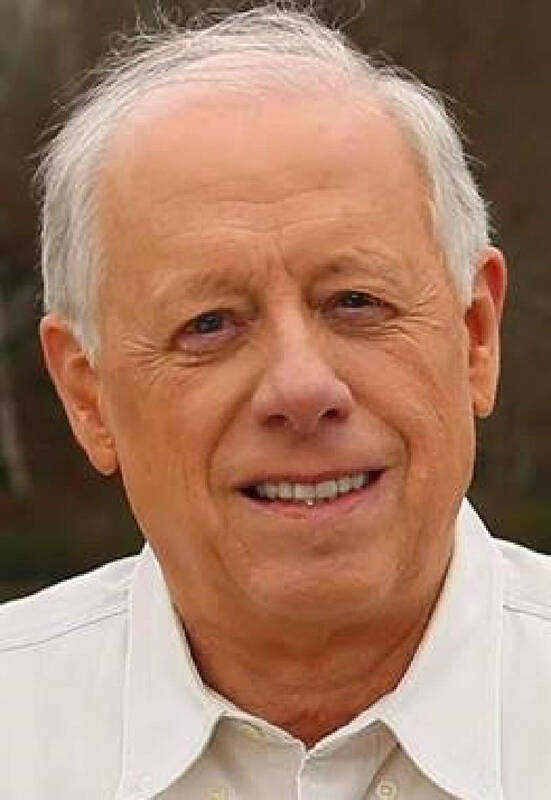 In a video released after Kennedy's announcement, Bredesen said "not long ago, Senate confirmation was free of openly partisan politics" and he said if elected he would "vote for or against a nominee based solely on whether I believe them to be highly qualified and ethical, not based on partisan politics." With regard to Bivins, the Leaf Chronicle newspaper in Clarksville reported last month that when the current state chief justice addressed a group of legal interns at a local law firm, he described how then-Republican Gov. Don Sundquist later appointed him to a vacant Williamson County judgeship. But Bivins later lost his election and went back into private practice. When another district judicial vacancy opened, Bredesen was governor. The Leaf Chronicle reported Bivins saying Bredesen "looked past partisan politics and put me back on the bench. I had a lot of friends who were Democrats. I had not burned bridges with the other political party. Civility and humility can pay off, tremendously." In Koch's case, Bredesen wound up appointing the Republican after two Supreme Court vacancies came up. The appointment came after a lengthy quarrel that included a court battle with the then-Tennessee Selection Commission, controlled by fellow Democrats. The vacancy filled by Koch was created by the retirement of Justice Adopho A. Birch Jr., the court's lone black justice. Commission members first offered up a panel including then-Davidson County Chancellor Richard Dinkins, the lone black candidate. The other two candidates were white, Houston Gordon and former state Democratic Party chairman Buck Lewis. After Dinkins pulled out, citing family responsibilities, Bredesen called for a new slate that "reflected diversity." The selection commission re-nominated Gordon and Lewis, which Bredesen successful fought in court. The commission offered Bredesen the names of Shelby County Circuit Court Judge D'Army Bailey, who was a black Yale Law School graduate, civil rights activist, author and film actor, as well as another judge and Koch. Bailey, a former Berkley, California councilman, was sometimes outspoken and controversial. Bredesen chose Koch.